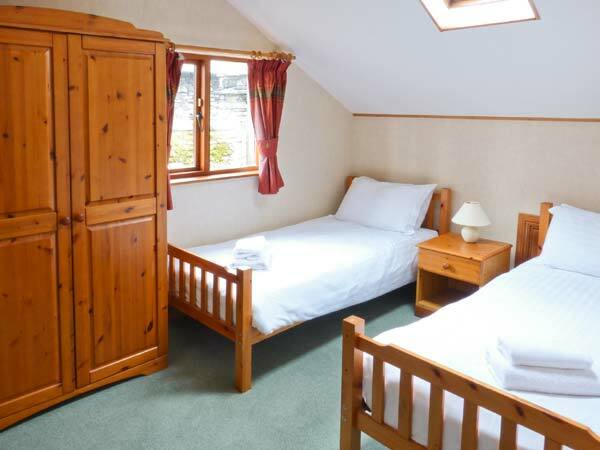 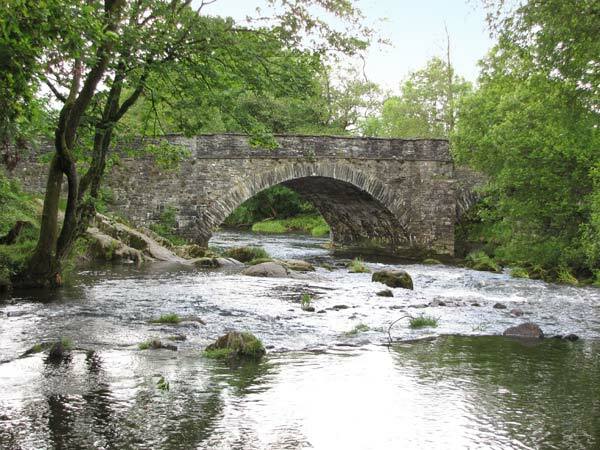 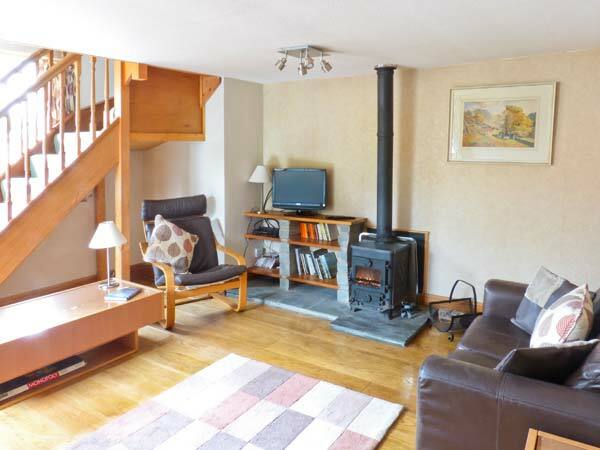 Hunter's Moon in SKELWITH BRIDGE - A cosy cottage located in the very popular area of Skelwith Bridge in the beautiful Lake District and can sleep five people in three bedrooms. 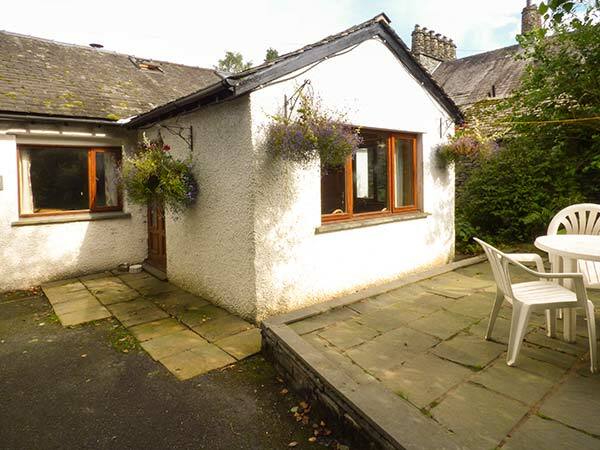 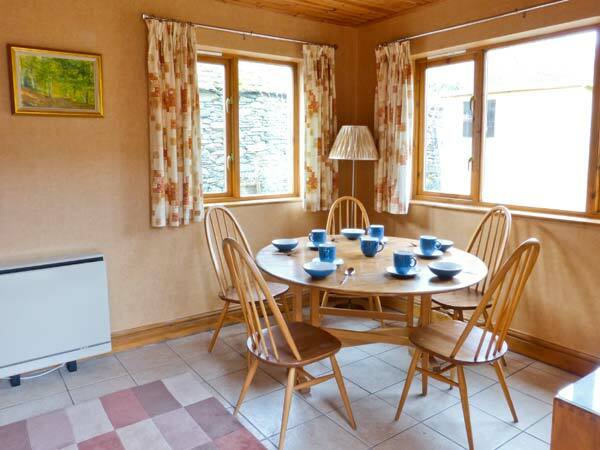 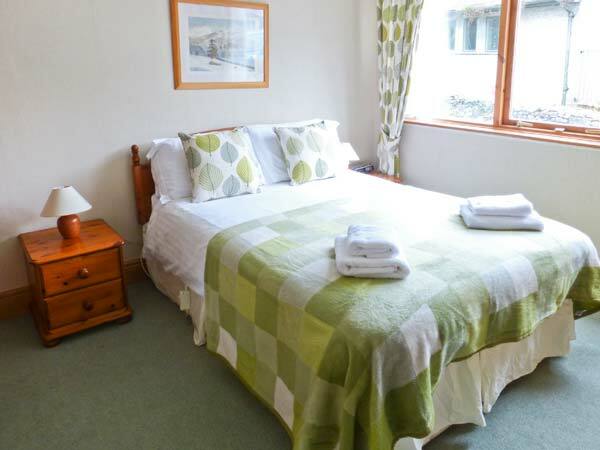 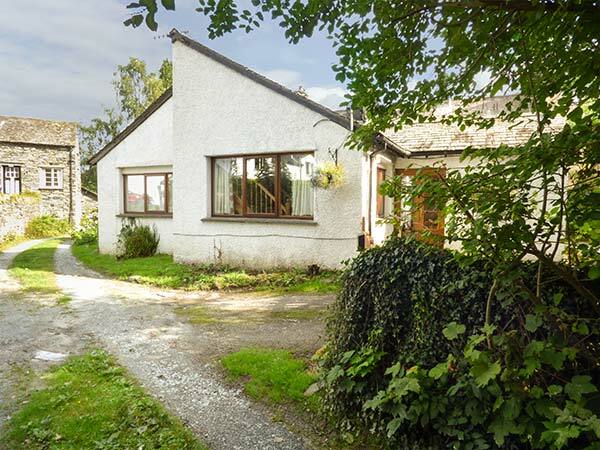 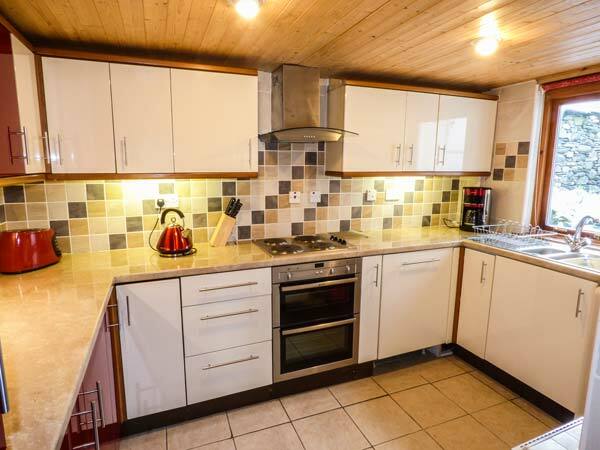 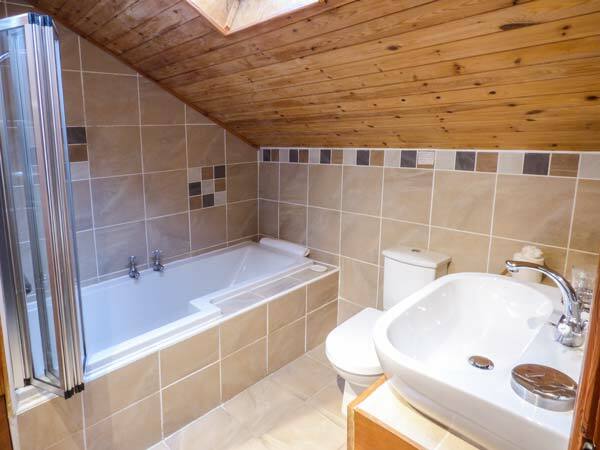 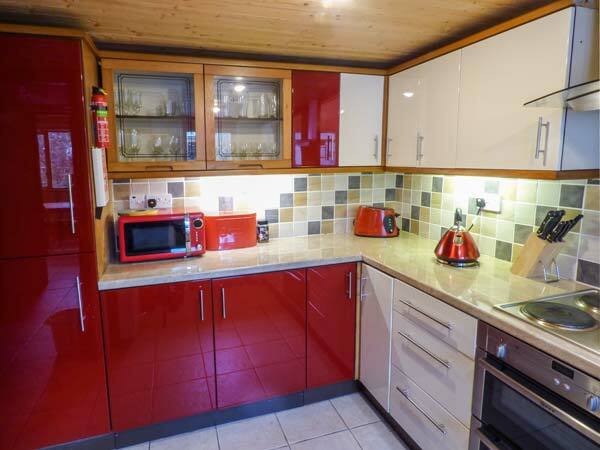 A cosy cottage located in the very popular area of Skelwith Bridge in the beautiful Lake District and can sleep five people in three bedrooms. 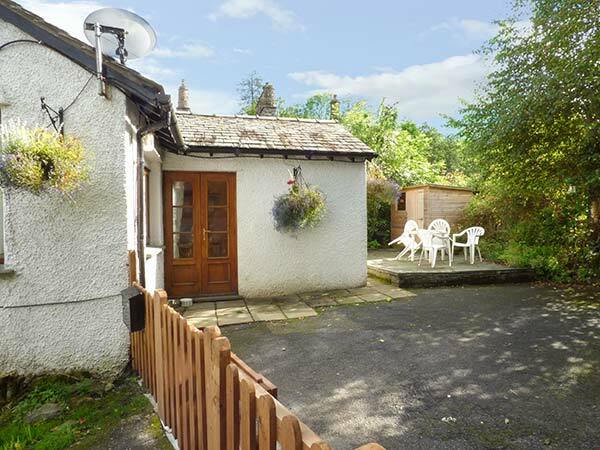 Property Feedback:This is a very spacious cottage, well appointed in a good location for walking from the door and exploring the area. 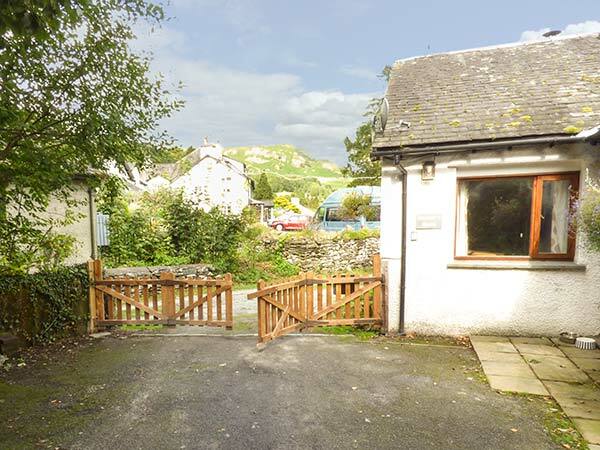 Off road parking for two cars and dog friendly. 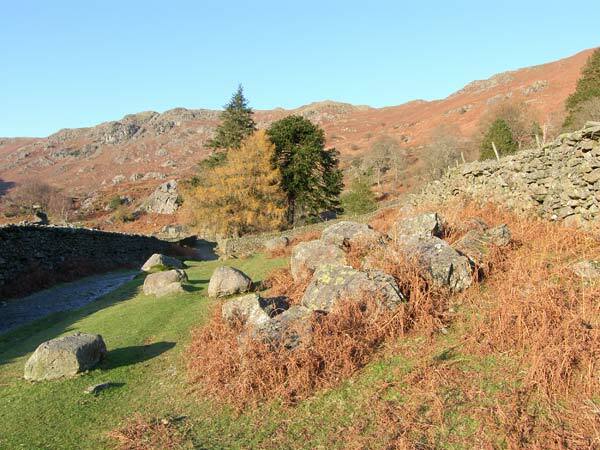 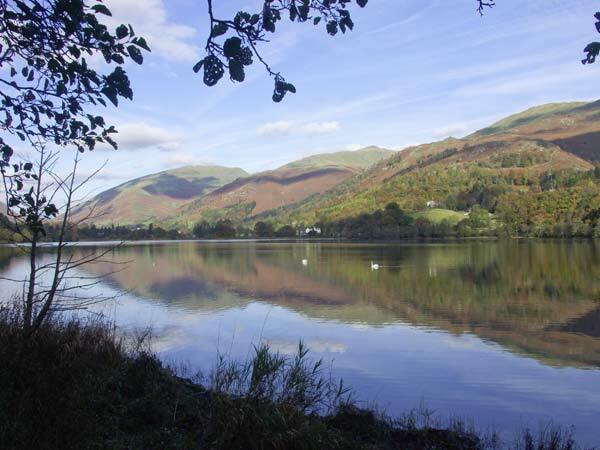 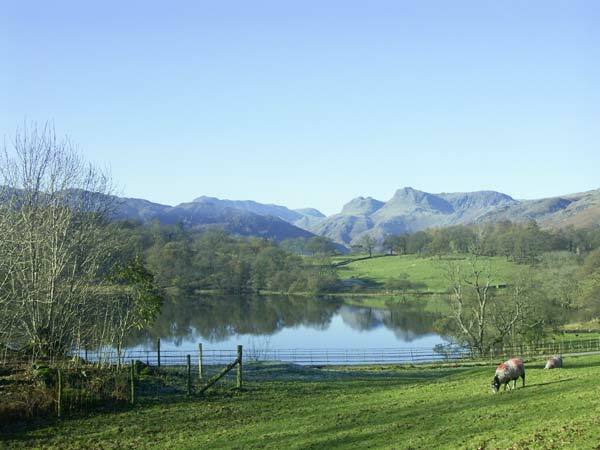 Region: Impressive mountains, open fells and clear-water lakes, the Lake District has it all. 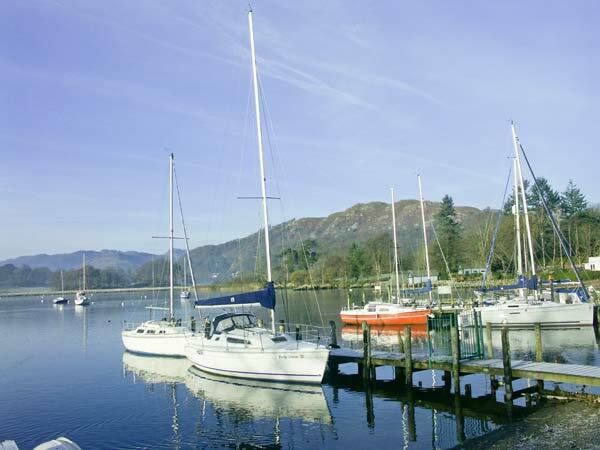 From walking in the mountains to exhilarating watersports or just a gentle cruise on a steam-powered yacht, Cumbria is the perfect holiday destination.